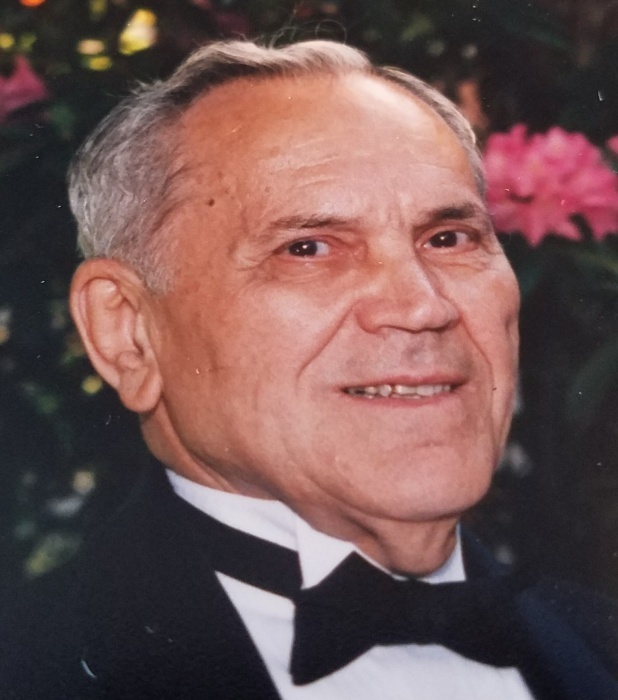 Anthony A. Iarrapino, Sr., 93, of Butler, died Thursday evening, January 31, 2019, at the Chicora Medical Center. Born June 13, 1925 in Butler, he was a son of the late Pasquale Iarrapino and Gelsomina (Marinaro) Iarrapino. Anthony was retired from Plant 2 at the Armco Steel Plant, was a member of St. Peter Roman Catholic Church and was a veteran of World War II, serving in the United States Navy. He is survived by his son, Anthony A. (Annette) Iarrapino, Jr. of Butler. 2 grandchildren, Emma and Leo Iarrapino. In addition to his parents, he was preceded in death by his wife, Rose (Varrasso) Iarrapino; also 2 brothers and 2 sisters. Friends will be received at the Geibel Funeral Home, 201 East Cunningham Street, Butler, from 10:00 a.m. until 11:00 a.m. Monday. A Blessing Service will be held at 11:00 a.m., at the Funeral Home. Deacon Mitch Natali, will officiate. Interment will be in St. Peter Cemetery, Butler. Donations may be made to the National Kidney Foundation of Western PA, 555 Grant Street, Suite 380, Pittsburgh, PA 15219.